The human voices and instrument inspired by them - the chapel and the organ will give you superhuman, heavenly music. 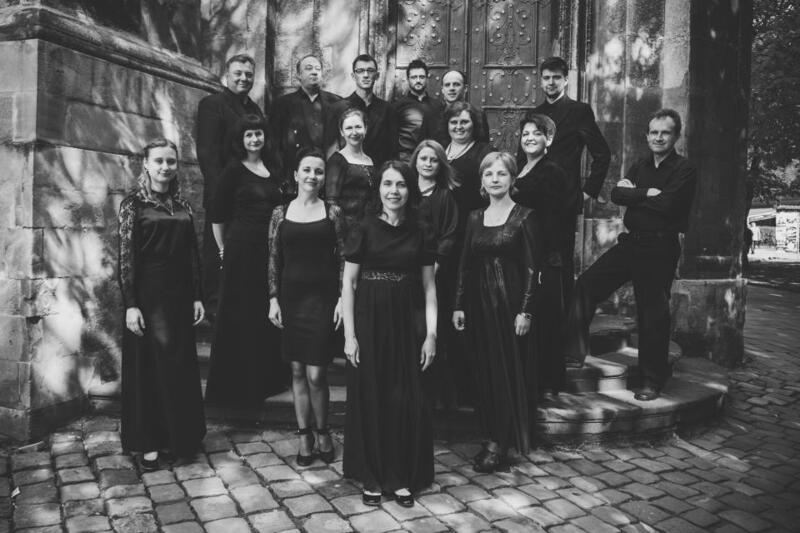 The Lviv ensemble "A cappella Leopolis" with the Russian organist Olga Zhukova will perform works based on Gregorian chorales - "Salve regina" by Arvo Pärt and "Requiem" by Maurice Duruflé. The medieval singing system did not use major or minor, music was not divided into "fun" and "sad". There was no mathematical rhythm known to us; music followed the text, putting emphasis not on the first or second destiny, but on the right word in the text. A strange, unearthly, ambiguous color reproduced through the ages captures and excites our souls. The concerto will be filled with Toccata from the Suite #5 by Duruflé, one of the most powerful works for the organ in the world. 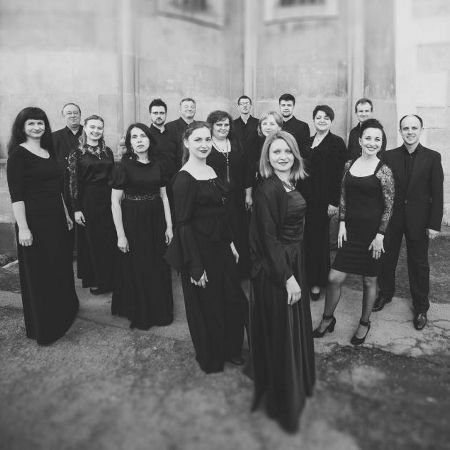 "A cappella Leopolis" is an ensemble that is famous for its high level of historically informed performances. The participants of the Lviv band sing rare works: from the Gregorian chorales to the opera music by Bortniansky, from the partes concerts of the Ukrainian Baroque to the European carols. The ensemble participates in festivals of ancient music in Europe, collaborates with many collectives and conductors from Poland, Czech Republic, Switzerland. Olga Zhukova is an organist. In 2015, she graduated with honors from the St. Petersburg State Conservatory on the department of the organ and harpsichord. In parallel, she graduated from the Haute école de musique de Lausanne (Switzerland), organ class. She received a prize for the best diploma project and concert exam. 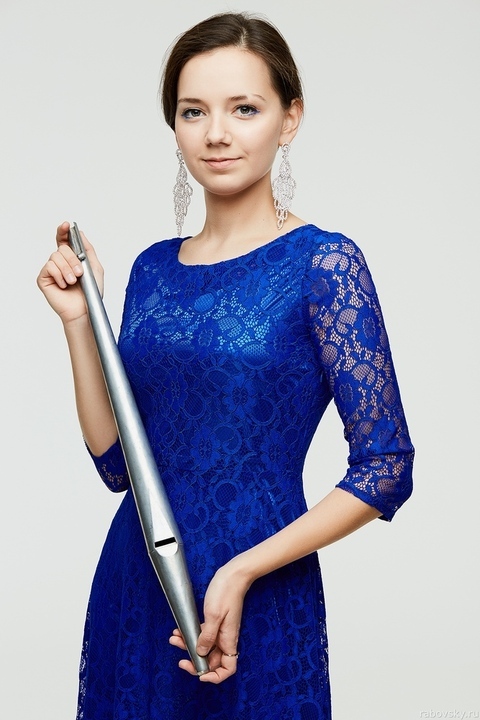 Last year she became a master-soloist. Laureate of Organ Competitions in Germany, Russia, fellow of the Organ Academy in Friborg (Switzerland), has a contract with a sound recording company of West German Radio, is actively concert in Europe.